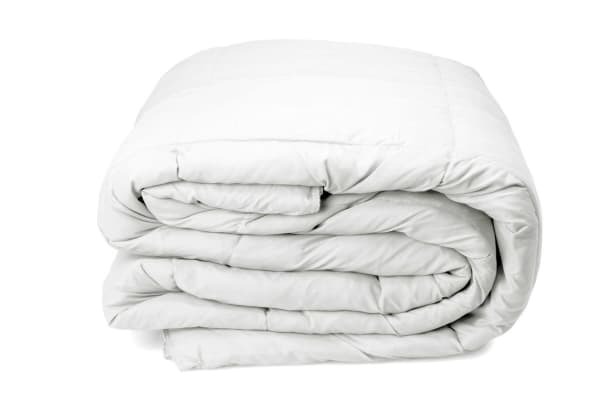 Featuring a premium bamboo and micro fibre filling, this 350GSM Royal Comfort Quilt is perfect to use all year round. 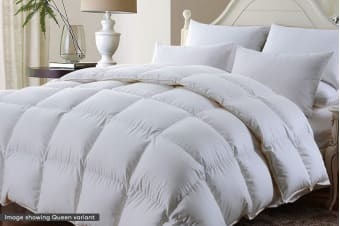 Sleep in luxurious comfort with the ultra soft Royal Comfort Bamboo Quilt that is lightweight enough for summer but regulates temperature to keep you in winter too! With a premium filling and fine sateen weave, this quilt is luxuriously soft and smooth for extra comfort.